Written by Shaojun Xiong, editing by A.S. This work shall be within the frame of project "Forest residues for combined production of edible mushroom and biofuels", which is a subproject of the Swedish national BioInnovation programme and co-financed by the Swedish funding agencies VINNOVA, the Swedish Energy Agency and the Swedish Research Council Formas. The project aims to develop technologies for sustainable use of indigenous resources to produce climate smart food and renewable energy. Our aim is to use the production of edible mushroom as a form of biological pre-treatment to degrade the lignin component of woody feedstock, as well as recycle the spent substrate in the production of advanced biofuels, such as ethanol. Recently, a new pasteurisation method drawing on the use of hot air was developed for shiitake mushroom production and biological pre-treatment. The new method can save as much as 60 per cent of the energy consumed when using previous methods for autoclaving. Studies have shown that the hot air pasteurisation resulted in faster shiitake mushroom mycelium growth, a higher yield of fruit bodies, at a shorter cultivation time (Xiong et al. 2019). To study the symbiotic system in mushroom substrates is important not only for developing climate smart technologies but also for understanding how microorganism collaborate with each other to degrade lignocellulose. Written by LTU staff, editing by A.S. The Division of Energy Science at Luleå University of Technology (LTU) has an open position for a PhD student in Energy Engineering. 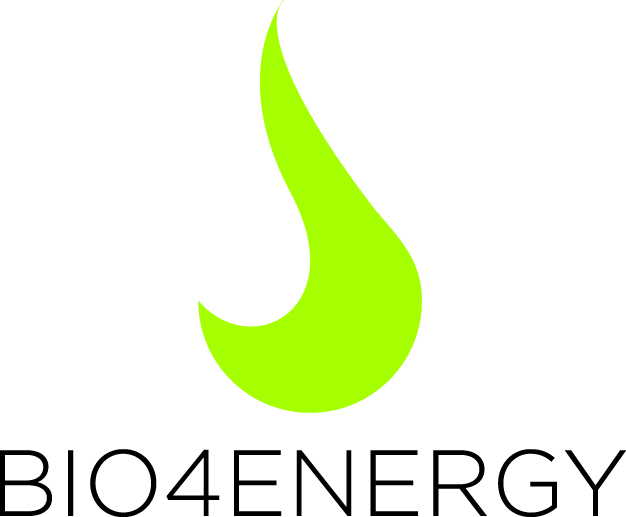 In your research, you will develop combustion and gasification processes for effective and sustainable conversion of biomass and waste fuels. You will work together with researchers from different fields (Energy and Chemical Engineering), universities, institutes (national and international) and equipment manufacturers.